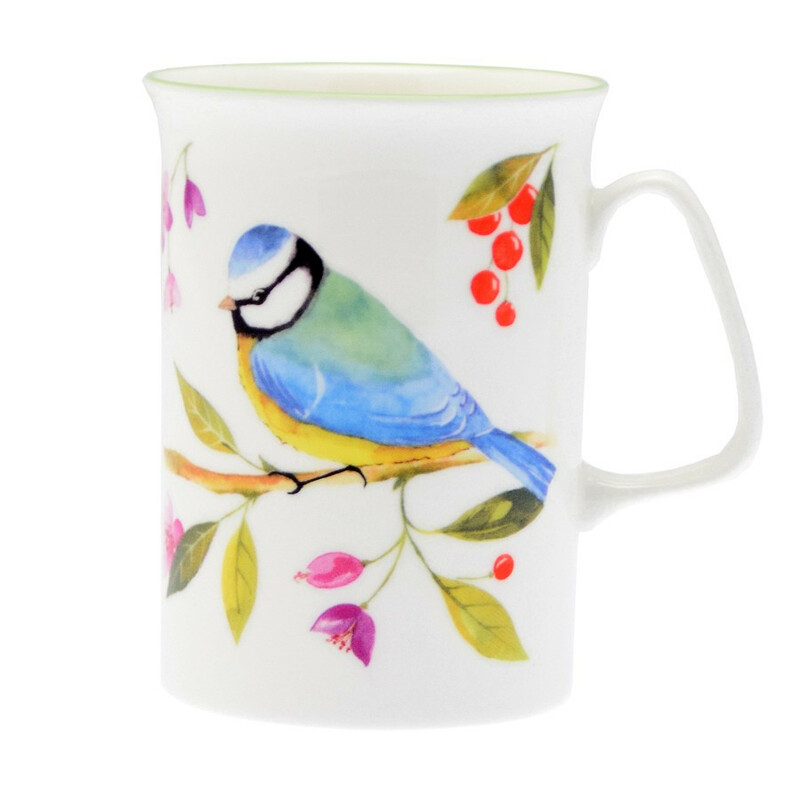 This mug is quite poetic with its fresh, colourful bird design. Three designs available. This mug is quite poetic with its fresh, colourful bird design. Three designs available. 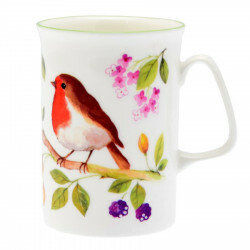 Microwaveable and dishwasher safe.